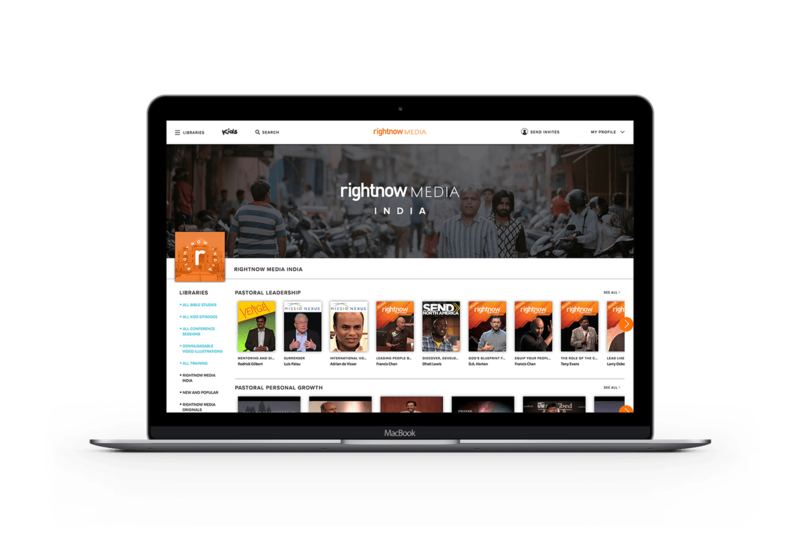 RightNow Media has been called the Netflix of video Bible studies and for good reason. RightNow Media has the largest library of on-demand Bible study videos anywhere. And it is fully customizable for you. As a part of St. Andrews, you have free access to RightNow Media and its library of more than 14,000 video Bible studies. You can watch on your own, with your kids, or as a group. All you need is a smartphone, tablet, computer, or TV.